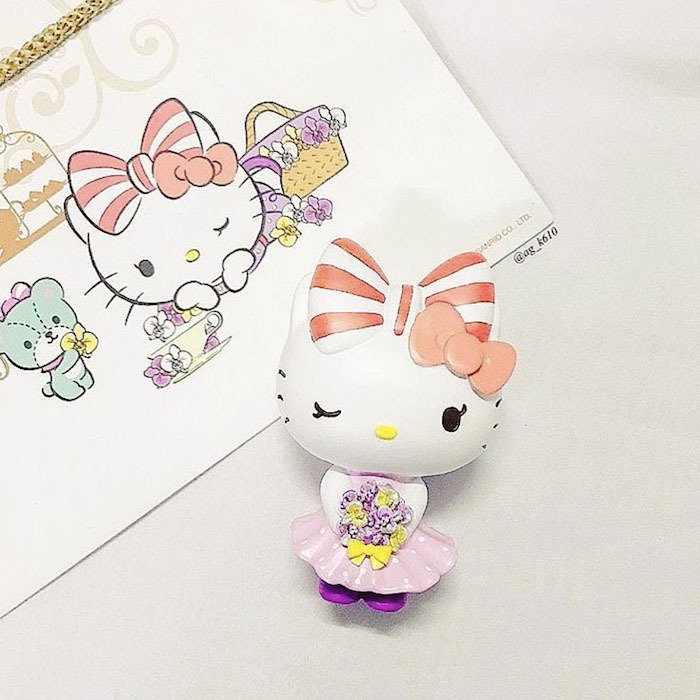 The craze for Hello Kitty merch like Hello Kitty x We Bare Bears, My Melody Holders and Hello Kitty EZ-Link Charms is a testament to our love for the adorable cat. 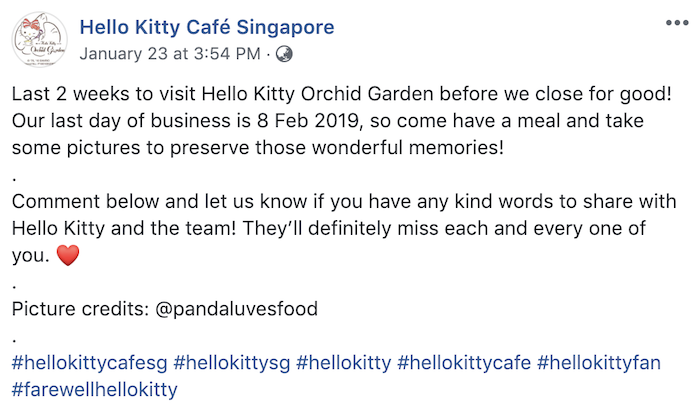 While we bet that there’s more Hello Kitty merch to come in 2019, Singaporeans will be bidding adios to our beloved Hello Kitty Orchid Garden Cafe on Friday (8 Feb). 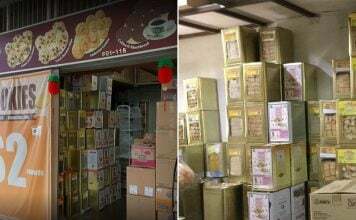 Last October, Ms Fiona Chin, the company’s assistant manager for marketing, told The Straits Times that the cafe was closing because the company’s licence and partnership with Sanrio was coming to an end. If you’ve been harboring hopes that they could reopen, it’s time to face reality. 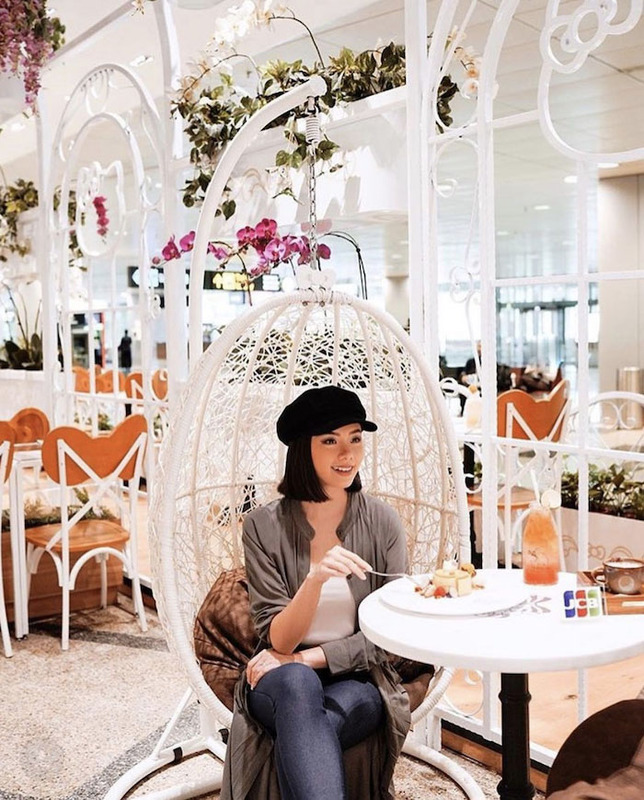 The cafe – located at Changi Airport’s Terminal 3 arrival hall – recently invited customers for a final meal on 23 Jan.
As we bid farewell to one of the most iconic cafes, let’s take a look at what you can check out before their cafe closes. 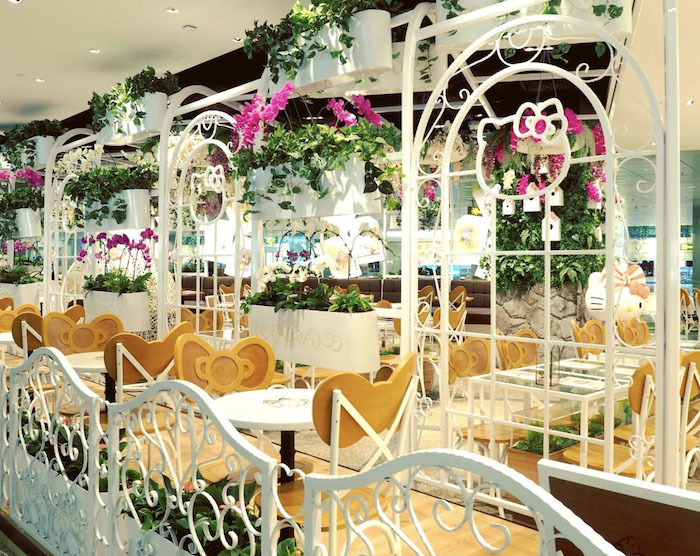 The Hello Kitty Orchid Garden Cafe gained a lot of hype thanks to their garden-like setting featuring lush greenery and vibrant flowers. 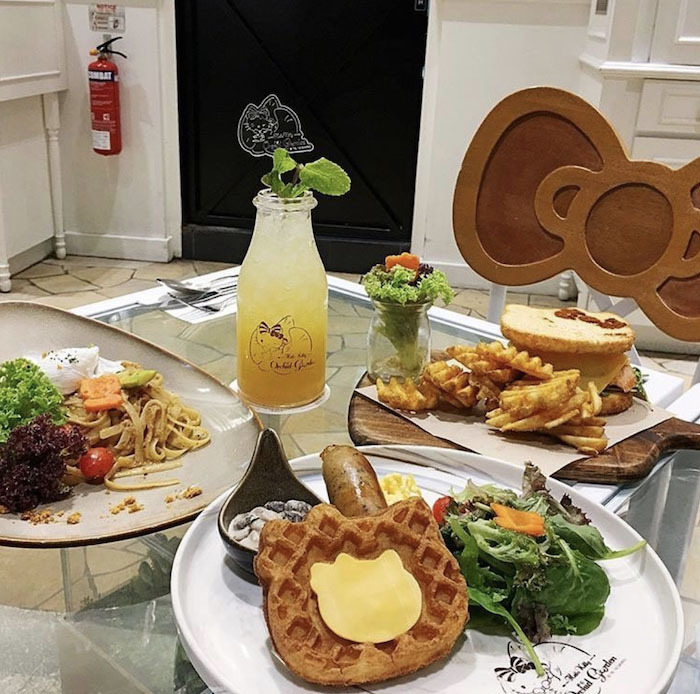 Customers can lounge in comfy egg chairs whilst indulging in Hello Kitty-themed salads, pastas rice meals and desserts. 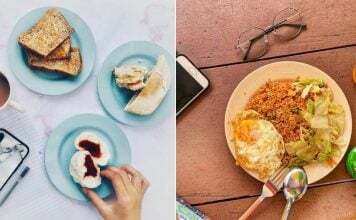 Their hearty mains include copious servings of Kitty waffles, smoked salmon sandwiches and spicy dried shrimp sambal pasta. Salad lovers will miss their fresh Mesclun salad topped with smoked salmon, Japanese cucumbers, cherry tomatoes and roasted sesame dressing. 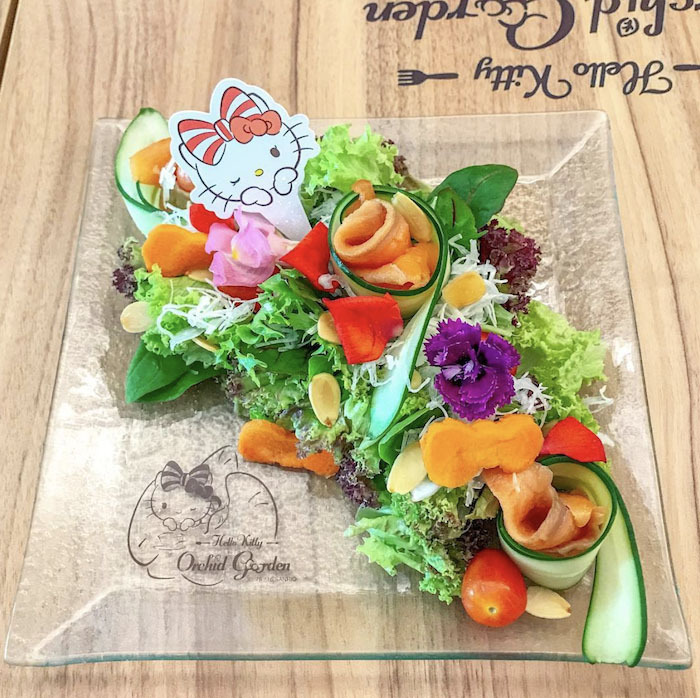 The potatoes and greens are planted and harvested with love from Hello Kitty’s very own garden. Their desserts includes intricately-made delicacies like this sakura pink swirls of strawberry froyo atop an indulgent red velvet lava cake. 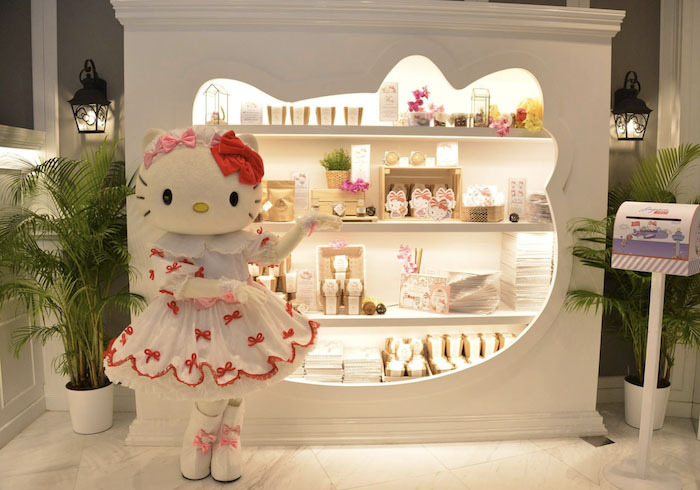 Before they bid their farewell, Hello Kitty Orchid Garden Cafe has launched a final sale featuring Hello Kitty mech! If you missed the Hello Kitty x We Bare Bears and Hello Kitty EZ-Link Charms, here’s the chance to overtake your friends’ growing collection. 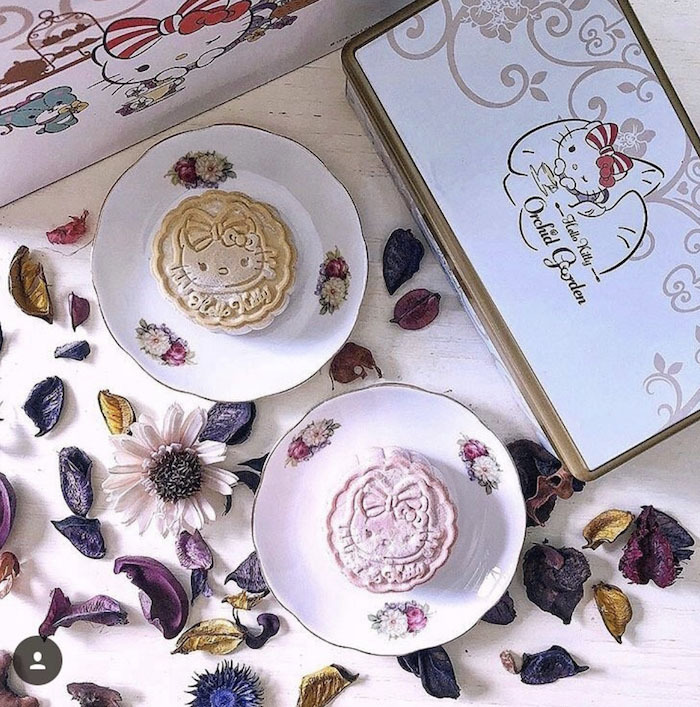 Those who want an adorable place to store their decadent treats and other yummy gems for the Chinese New Year and Mid-Autumn Festival can opt for the Hello Kitty tin box worth $2. You can even decorate your desk with a meticulously hand-painted and crafted polyresin figurine for $40 – that’s bound to make all your friends jelly. 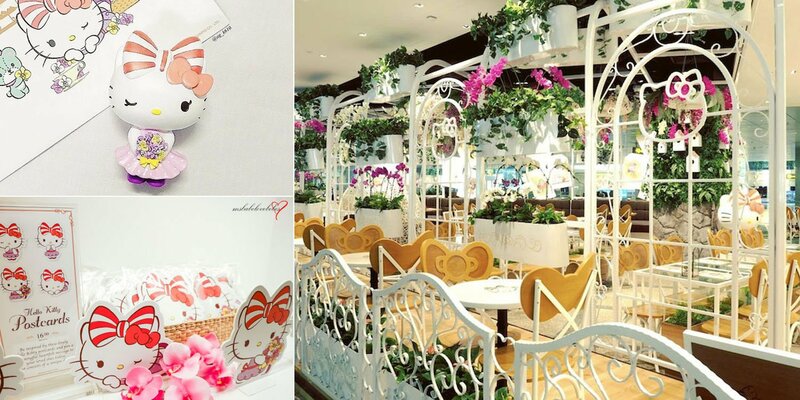 If you ever need to pen meaningful and heartfelt messages for birthdays and other special occasions, you might want to opt for these exclusive Hello Kitty Orchid Garden postcards worth $16. 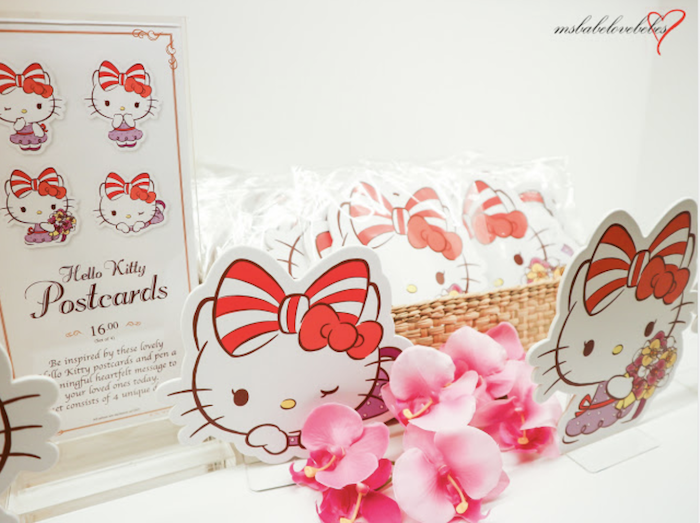 Avid stamp collectors can also avail of their Hello Kitty Stamp folder for $32. 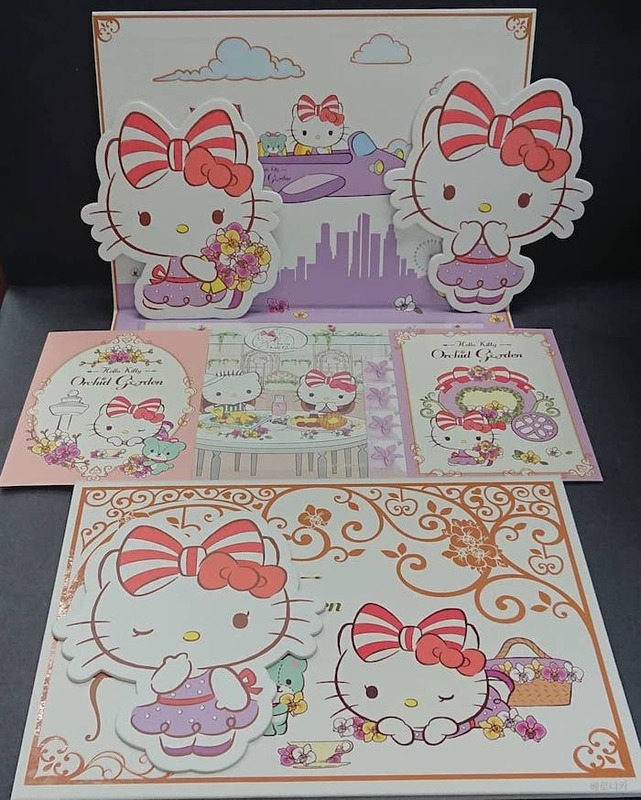 This includes a Hello Kitty stamp sheet, 2 Hello Kitty postcards prefixed with Hello Kitty stamp and Hello Kitty Exclusive Date Stamp. 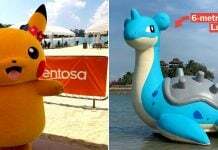 Want to collect all four? The good news is you can get ‘em all for only $49.90! 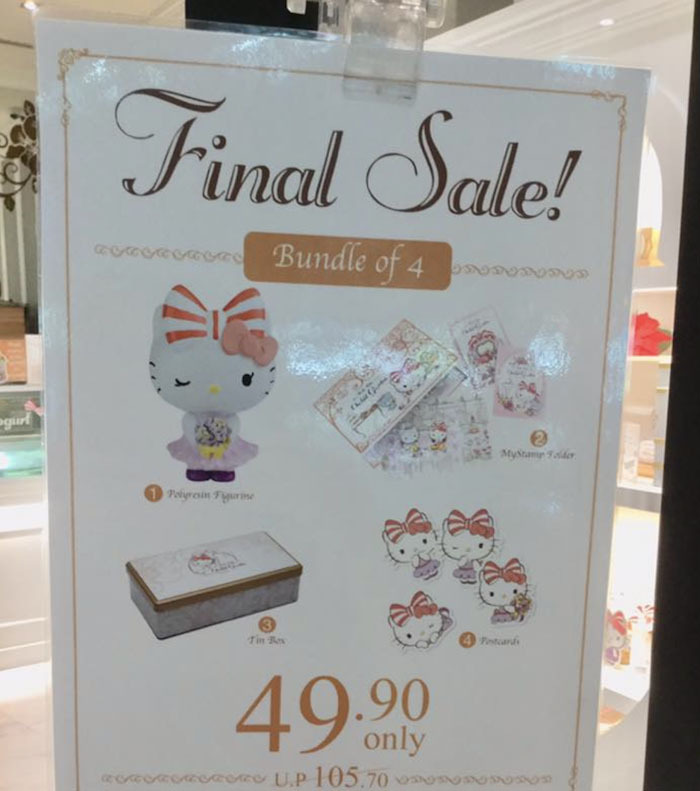 It’s a small price to pay for these rare Hello Kitty goodies. 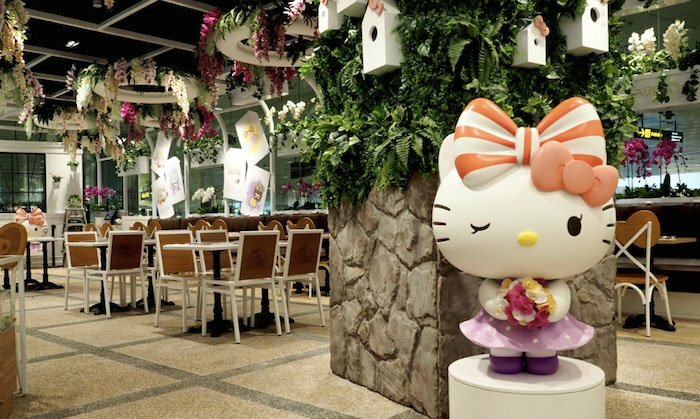 Hello Kitty Orchid Garden Cafe will be greatly missed by many die-hard fans of the iconic cat. 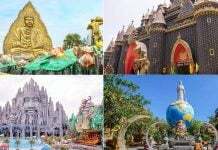 While we don’t want to say goodbye, all good things eventually come to an end. 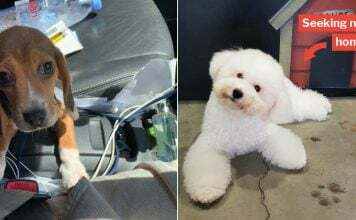 If you’ve been a regular customer, you can enjoy your final bite of their cute treats until Friday (8 Feb). 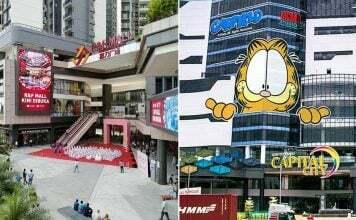 Here’s hoping that a new Hello Kitty-inspired restaurant or establishment enters our shores in the near future! 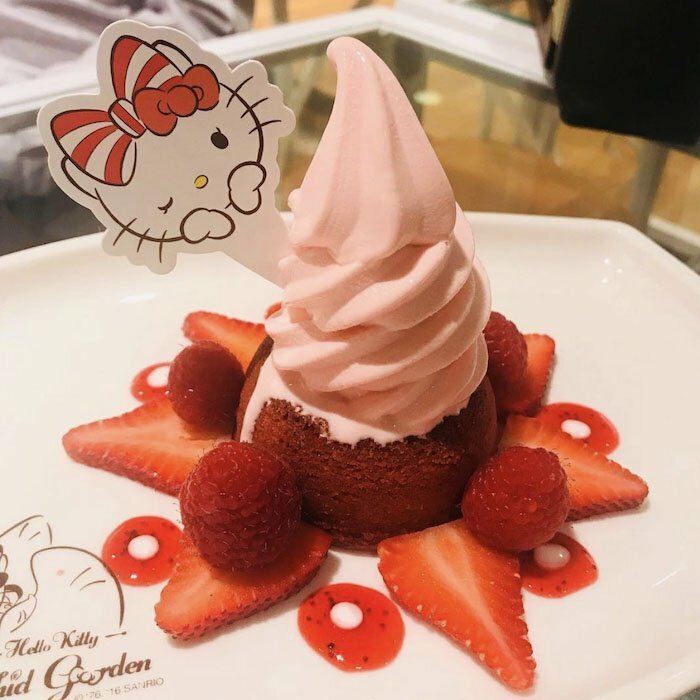 Featured image from Hello Kitty Orchid Garden Cafe and Instagram.